Didi House Cooking 37 is a fun-filled cooking mission game. This little and cute girl is Julie, her grandpa is unfortunately so sick, there is only one way to cure hime, magical medicines! luckily Julie knows how the required medicines can be made but she doesn’t have enough ingredients, to compete it,. 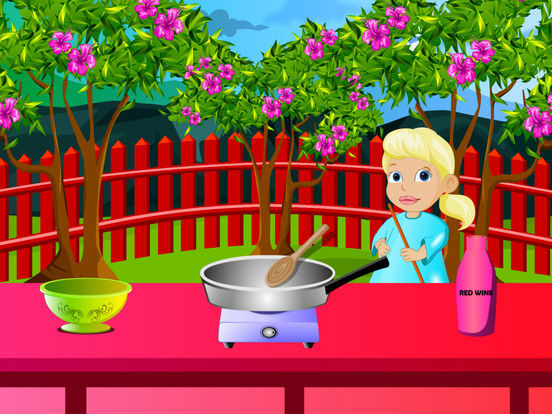 she needs hibiscus flower, magic pot flower, honey and magic water, she knows one way to get them, let’s see if her cooking talent will work, have fun! 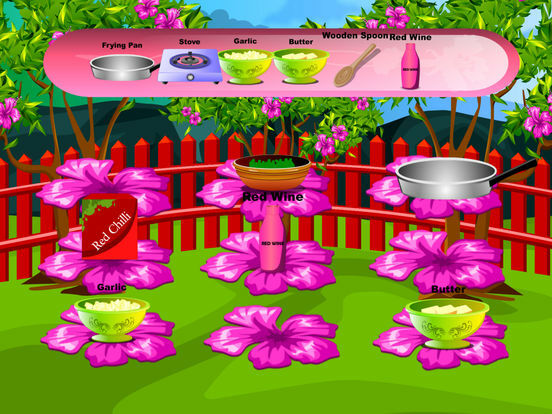 1.Playful and funny girls cooking missions game. 2.The cute girl’s grandpa is sick, help her to collect the materials for magic medicines. 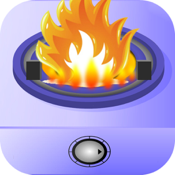 3.Girls cooking challenge, interesting cooking tasks. 4.Exquisite and fluent flash, adorable and cute drawings. 5.Lively scenes design, nice background music. 6.Simple game with funny operations.